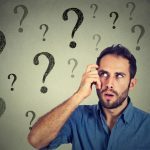 At Therm-All, we get questions about furnaces every day from our customers, so we wanted to answer our top three FAQs about furnaces to help you out. We highly recommended to have regular maintenance performed on your furnace. The Technical Standards and Safety Authority (TSSA) — the Provincial governing body of gas equipment — confirms that well maintained furnaces will be more economical in the long-term and will provide better protection against carbon monoxide. 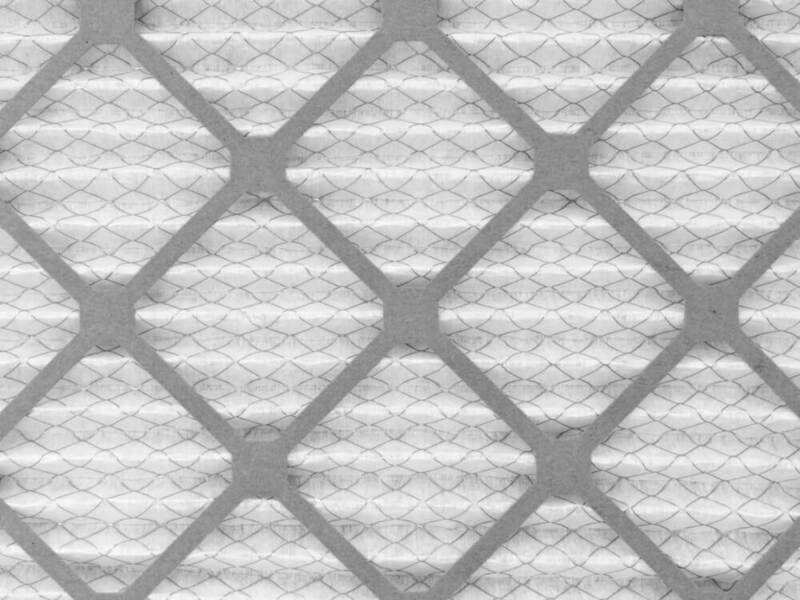 The higher the number (or MERV rating), the more effective your air filter will be in trapping dust, dirt, allergens, and other air pollutants. On the other hand, higher MERV rated filters do not let as much air move through the filter, which can make your furnace work harder. Some furnaces will indicate which types of MERV ratings work best for its effectivity. If there are people in your household who are allergy sufferers or are sensitive to dust and mould, or if there are pets in your home, you will likely want a higher MERV-rated filter. If there has been construction work in your home recently, we suggest changing your filter throughout the process as it will likely be less effective with the added dust and dirt from the renovations. Schedule maintenance for your furnace before the cold weather approaches by contacting the experts at Therm-All. We’ll give your furnace a thorough inspection and cleaning and make sure it’s set to keep you warm and cozy all season.